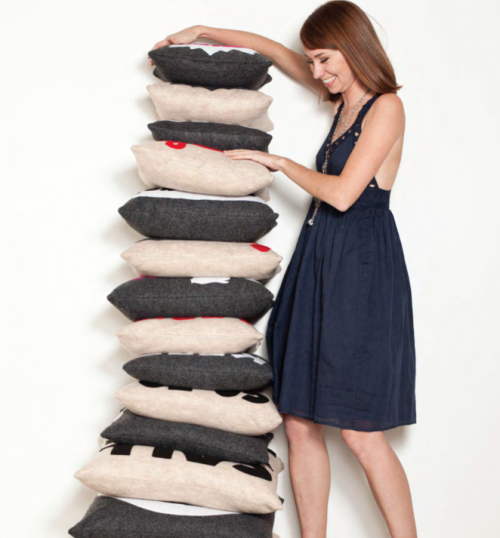 Alexandra Ferguson was a fashion designer in her past life, but 2 years ago she launched this eco friendly, fun and funky line of pillows. 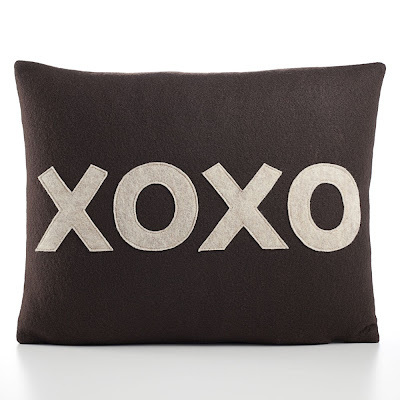 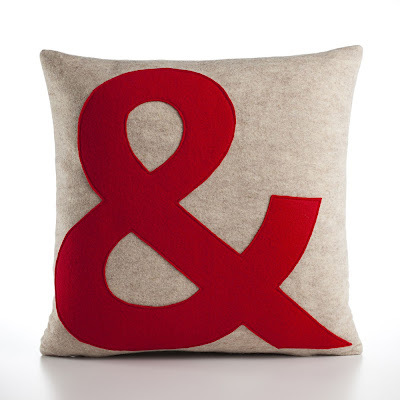 Alexandra's pillows are just as cute as she is and they range in price from $57 - $136. Her graphic, color-blocked applique pillows are made from 100% post consumer recycled water bottles. 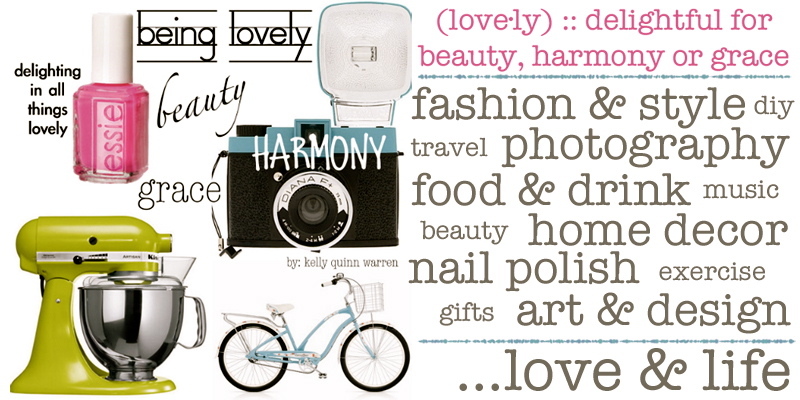 They are handmade in her little studio in New York with a lot of love. 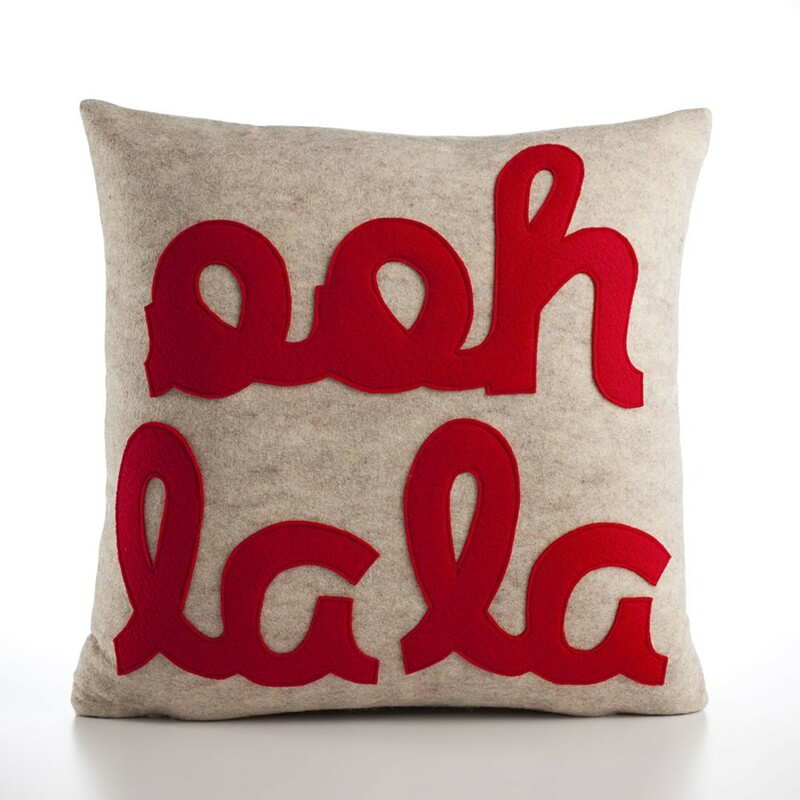 Want to add a little spice to your living room? 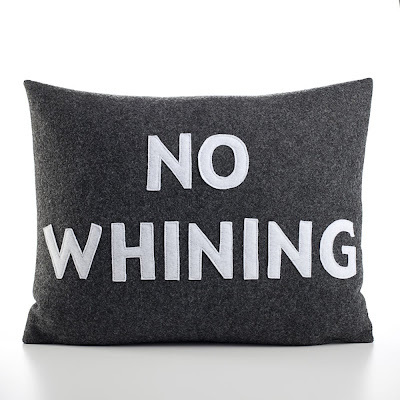 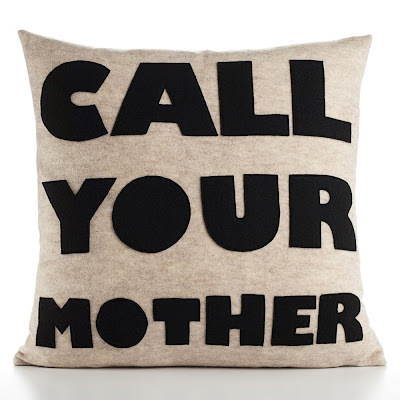 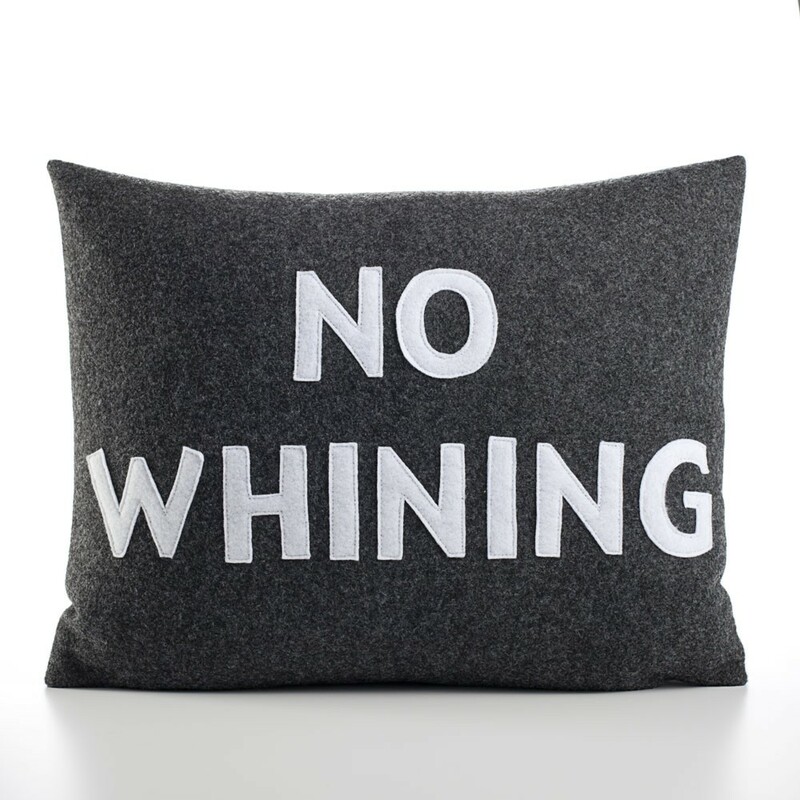 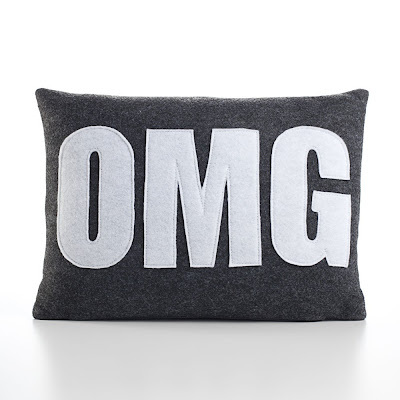 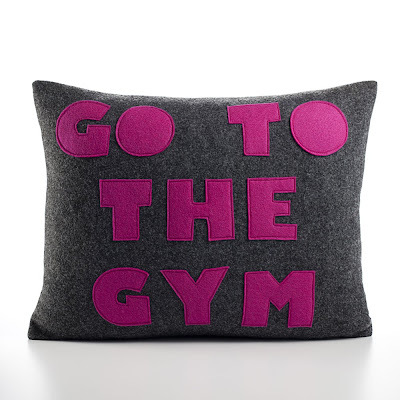 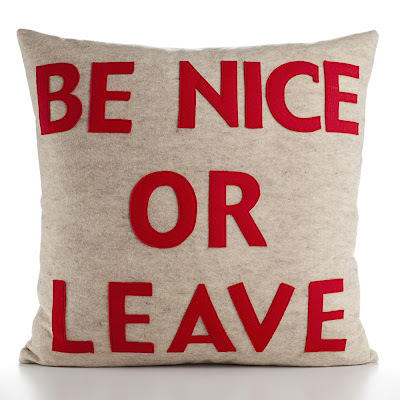 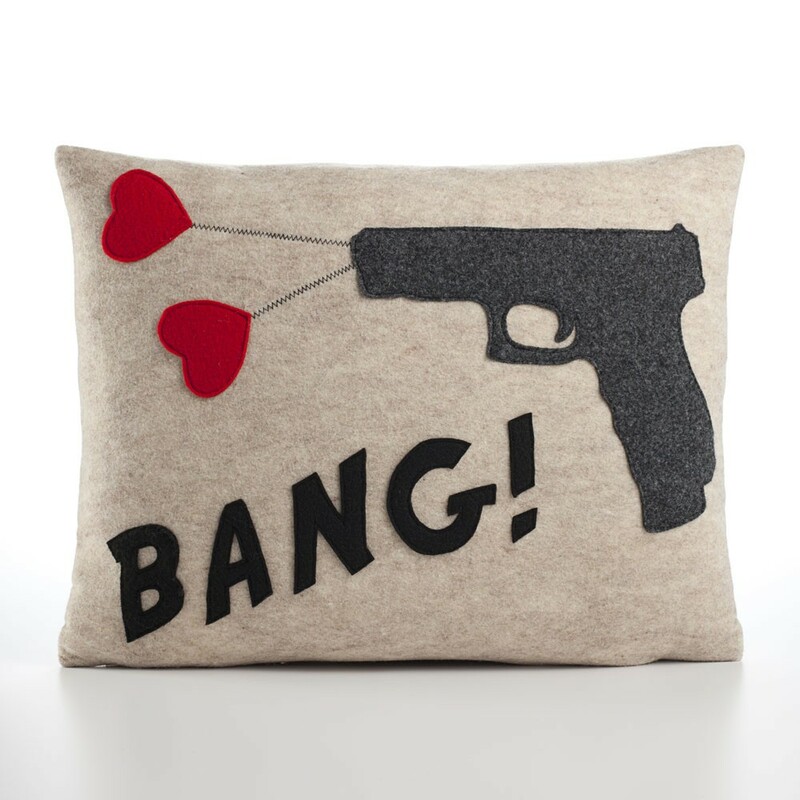 Pick up one of these sassy pillow's here.